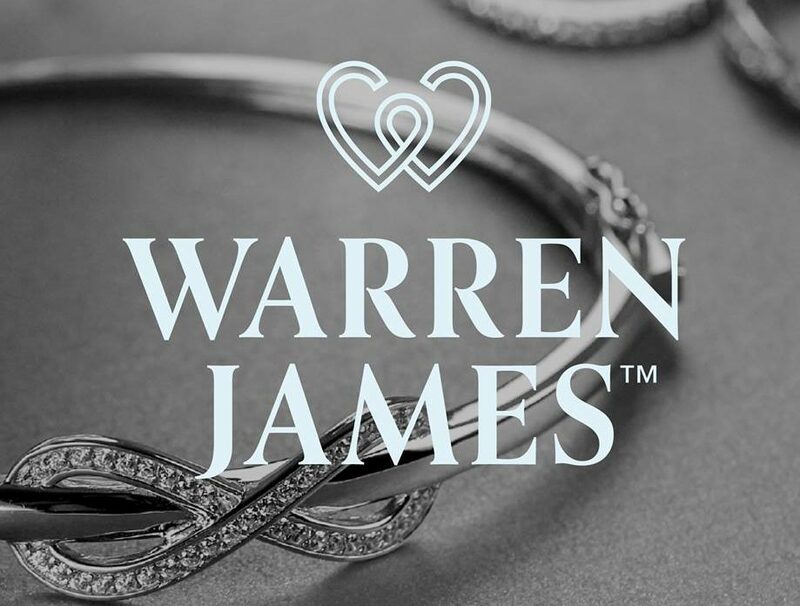 National jewellery retailer Warren James has reported a rise in profits to £42.7m in the year ended 31 March 2017. In accounts filed by Companies House this week, Warren James recorded a 12.3% increase in profits before taxation – rising from £37.7m in 2016. The document also shows operating profits for Warren James rose by 12.6% to £42.5 million in the financial year. 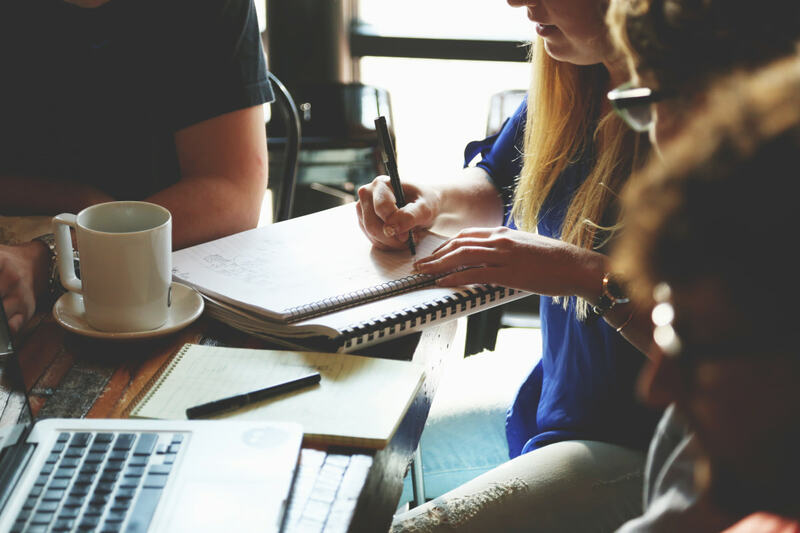 Turnover for the financial year increased from £101.3m in 2016 to £117.2m in 2017. 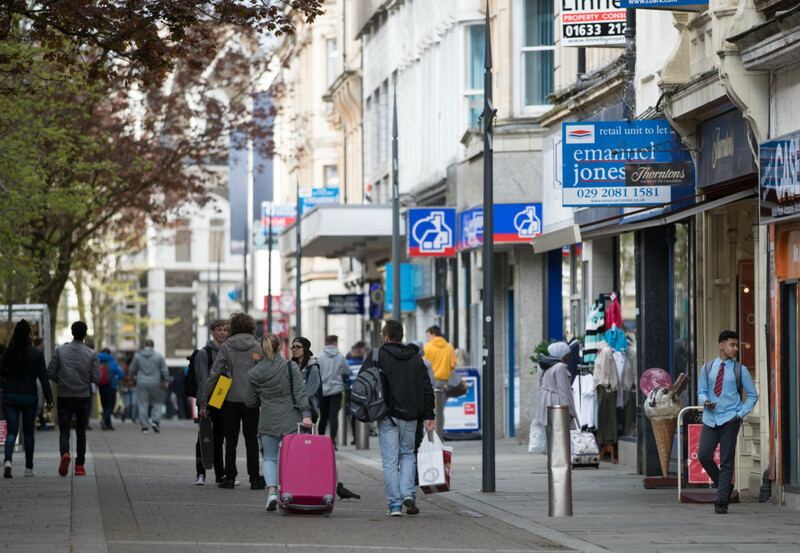 In the financial year, Warren James continued with its programme of investment in infrastructure and open 30 new shops. Now, to date, every store has received some level of investment to ensure that the shopfit and customer experience remains “top class”. Warren James has also invested in its online activity.